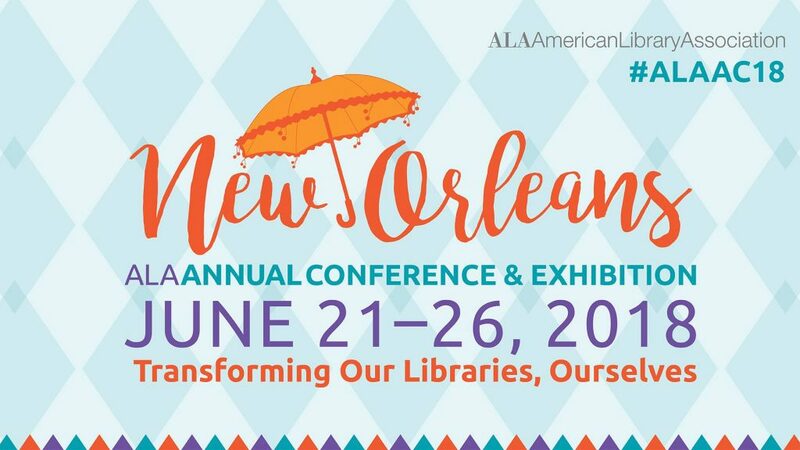 Denver, CO, June 19, 2018 – ODILO, one of the leading global providers of digital content will be showcasing its latest solutions in Digital Content Distribution and Collaborative Reading at the upcoming American Library Association’s Annual Conference in New Orleans, LA from June 21st through June 26th. 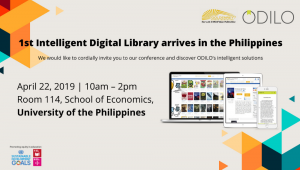 A leading provider of comprehensive services to public libraries, ODILO offers one of the largest and most comprehensive digital content Marketplaces for libraries including over 1.4 million multilingual eBooks and audiobooks with Spanish magazines and newspapers, SCORMS and more. ODILO offers to the public library sector, affordable quality solutions, with innovations such as “eBookClub” and “Bring Your Own Content” (BYOC) whereby libraries can optimize the user experience and maintain a direct relationship with their patrons through social reading technologies, local history collections, digital archive and preservation, and content sharing. 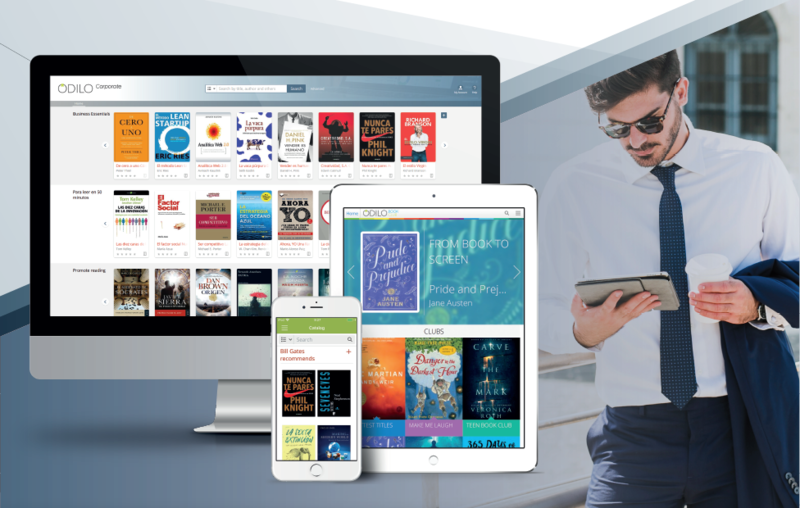 Through the Ingram iPage® integration, libraries have access to a large, interactive library of multilingual eBooks, audiobooks and other digital content from the iPage® search, select, order, and account management tool. 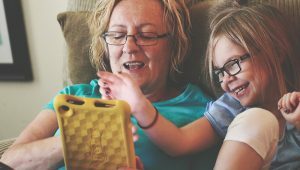 A SimplyE partner ODILO is dedicated to helping libraries better serve their entire community by providing the quality native content users demand. Our foreign language offerings contain over 240 languages including expertly curated Spanish language collections and packages. 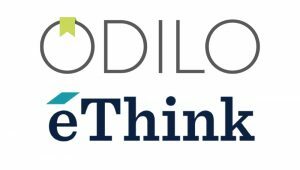 To learn more about our partnerships, products, and services; and how ODILO can help optimize your library’s budget, visit us at the ODILO (#3132) booth during ALAAC18 for demonstrations or consultations.